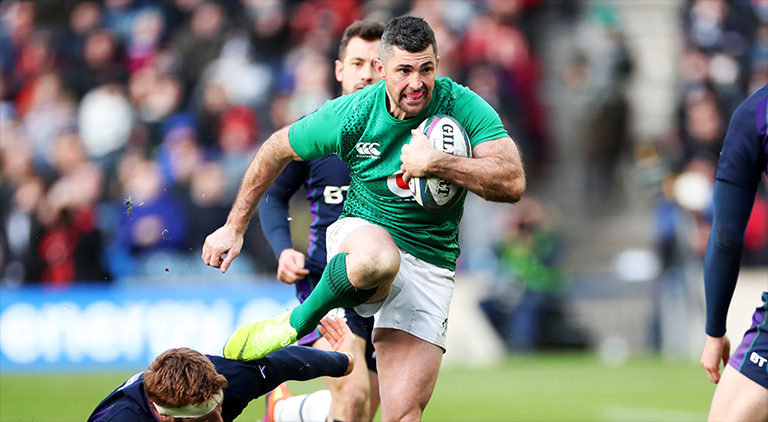 Ireland didn’t take long to get back to winning ways following last weekend’s disappointing loss at home to England, defeating Scotland 22-13 in Murrayfield this afternoon. Tries from Conor Murray, Jacob Stockdale and Keith Earls proved to be enough, with the Scottish holding out Ireland in the end to deny them a bonus-point. 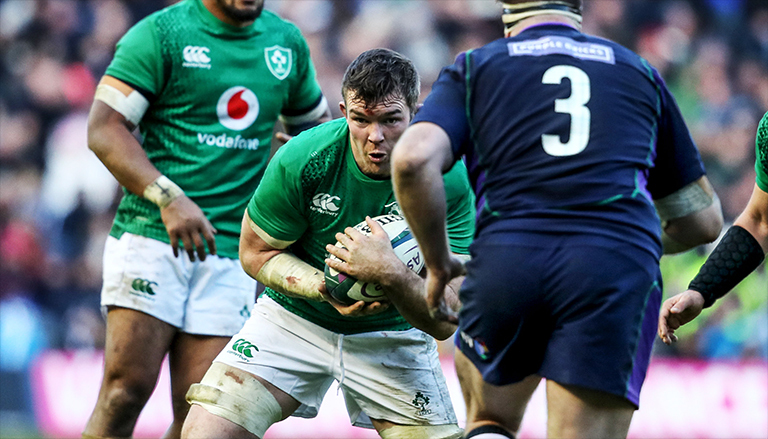 Proved once again he’s Ireland’s first-choice fullback with a vintage performance. 13 carries and 91 metres made with 3 clean breaks and 5 defenders beaten. His late tackle on Russell was superb but unfortunately now enough. Didn’t really get into the game, but did well to be in support for his try. Some big carries and important tackles, but we didn’t see many flashes of brilliance like we did against Wales. 14 tackles made, more than any other Irish back and third overall behind just Ryan and Conan. Couldn’t really get going in attack, but was asked to do a lot at times. Covered back really well on a number of occasions and did incredibly well for his try. Super game. Rattled very early on by Scotland with some late hits. Gone after 29 minutes but played a key role in the opening try. Another up and down game for the scrumhalf who’s still not back to his best. Big physical game from the loosehead. Much improved on last week. Excellent around the park and hit his targets. Two poor games in a row for the tighthead. Very strange to see him in this kind of form. Did better than most expected but perhaps not quite international level. The deserved man-of-the-match. Incredible shift from a man who was clearly hurting from the England game. Great to see O’Brien back and firing. Still a bit off match fitness and intensity, but on the right track. Massive shift from the Leinsterman. Finished with an impressive 18 tackles. Joey Carbery recovered very well after throwing an intercept pass that lead to Scotland’s try. The Munsterman was much better in the second half, creating an excellent score for Keith Earls. Dave Kilcoyne made some massive carries when he came on, showing he can be a real impact sub for Schmidt.